Rockland County officials met with Chinese representatives this week to discuss closer economic ties. 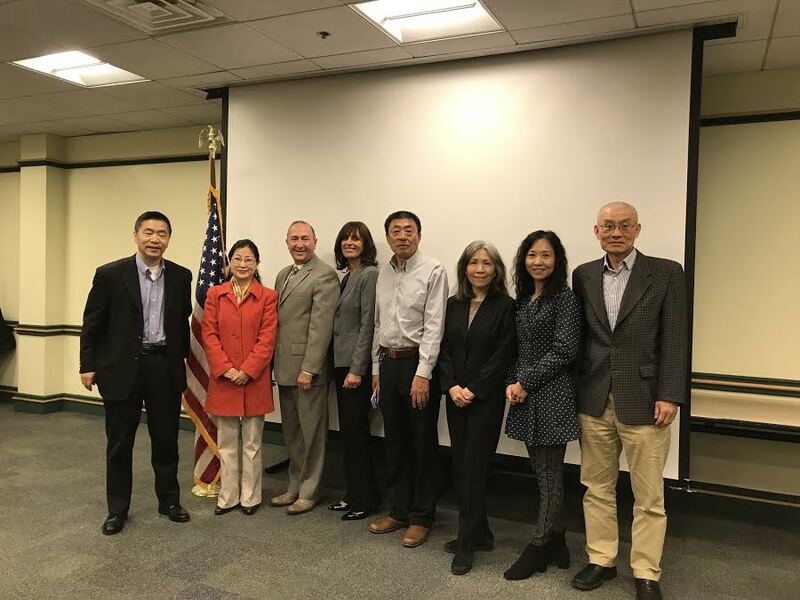 Deputy County Executive Guillermo Rosa and Rockland Director of Tourism and Economic Growth Lucy Redzeposki hosted a meeting at the Finkelstein Library in Spring Valley with the America Beijing Chamber of Commerce. Man Li Lin of the U.S. Small Business Administration led a seminar about doing business in this country. The goal was to introduce the Chinese visitors to Rockland County and the opportunities for economic development through new businesses, tourism, filming and education.